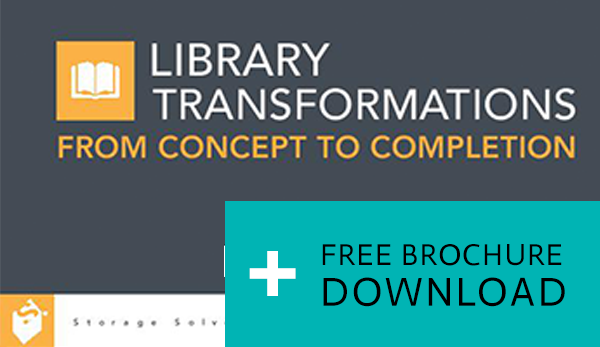 As libraries begin making the move to high-density shelving, Spacesaver is a trusted partner in helping architects, planners, administrators, and library professionals understand the complexities involved in planning and designing off-site shelving facilities. Our extensive network of local affiliates employ space consultants who specialize in understanding the unique needs of libraries and archives. Contacting Spacesaver to arrange a free, no-obligation space assessment is the first step toward reimagining your space and creating a facility that better serves your institution and its collection. To ensure that your project is done right, your Spacesaver design consultant will be with you at every step along the way, from discussing concepts in the pre-design phase all the way through to final design, installation, and maintenance. Your local consultant will gain a thorough understanding of your institution’s needs and will also serve as a liaison between end users and the architects, designers, and contractors working on your project-as well as with our engineering team and manufacturing facility in Wisconsin, USA.